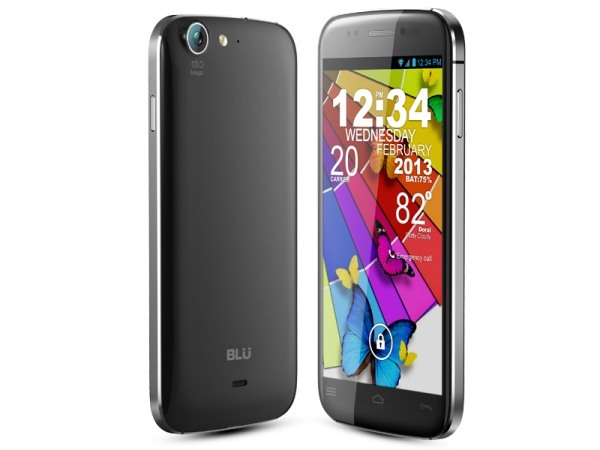 Is Micromax Canvas 4, a copy of BLU Life One? 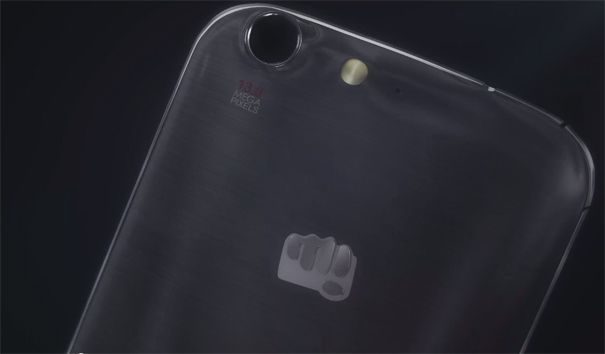 Micromax has released two teasers of its upcoming device Micromax canvas 4 on their official Facebook page which were going viral on internet. With Micromax Canvas HD’s success, this Indian company has kept the prospects high on the upcoming device. With a caption “Can life be endless” the Canvas 4 is expected to sport a bigger battery for an “endless life”. With hardly any clue regarding the specifications of the device, Micromax Canvas 4 has become the most discussed phone in few hours. 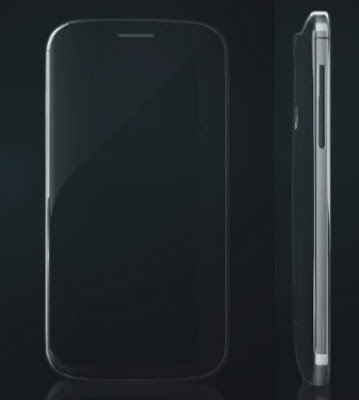 On keenly watching one of the teaser you can notice that Canvas 4 comes with a 13MP rear camera. After watching the teasers repeatedly, I felt that the Micromax Canvas 4 could be just a copy of the BLU Life One. The sleek design and the body of Canvas 4 resemble the latter. With almost the same metal clad structure both the phones look similar. The placement of the camera and the flash light are very close to that of the design of BLU Life One.The front side of Canvas is though not so clear in the teasers but it easily implies that it is similar to BLU Life One. When comes to specifications of BLU Life One , it comes with a 720p HD screen, 1 GB of RAM, a 13MP camera and a 2000 mAh battery. Unlike BLU Life One, the Canvas 4 is expected to sport a Full HD screen and a RAM greater than 1GB, a 13 MP camera and a battery between 2500 and 3000 mAh. Please like our Facebook page if you found this article informative. Thank you.